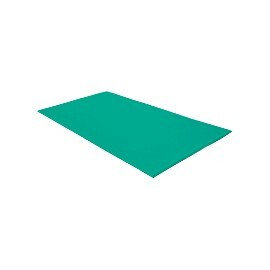 Gym mat: 300x200x3cm There are 5 products. Gym mats. 3cm thickness. Color under request.